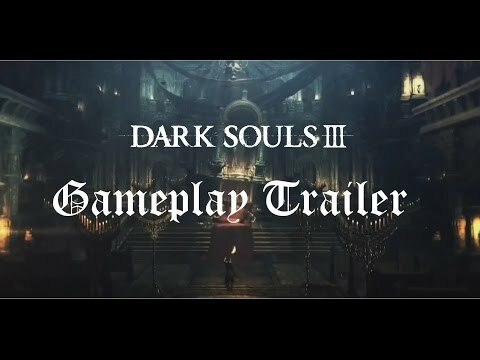 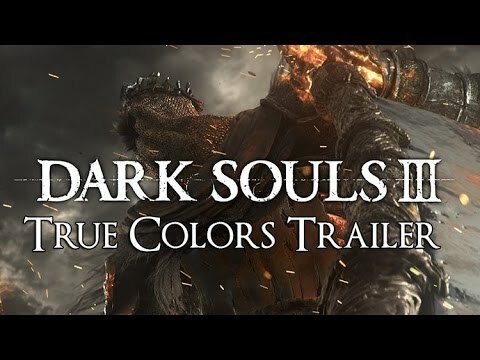 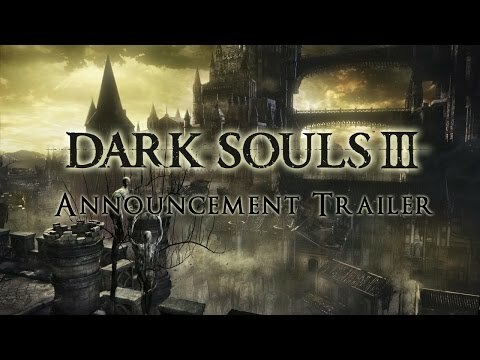 Media & Art for Dark Souls 3 is listed on this page, featuring trailers, gameplay reveals and screenshots for both the base game and the DLC. 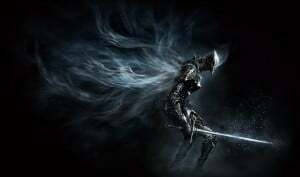 Please also see Streams, Fan Art and Comedy. 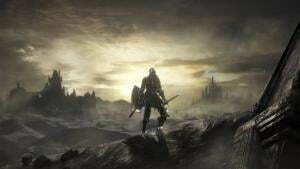 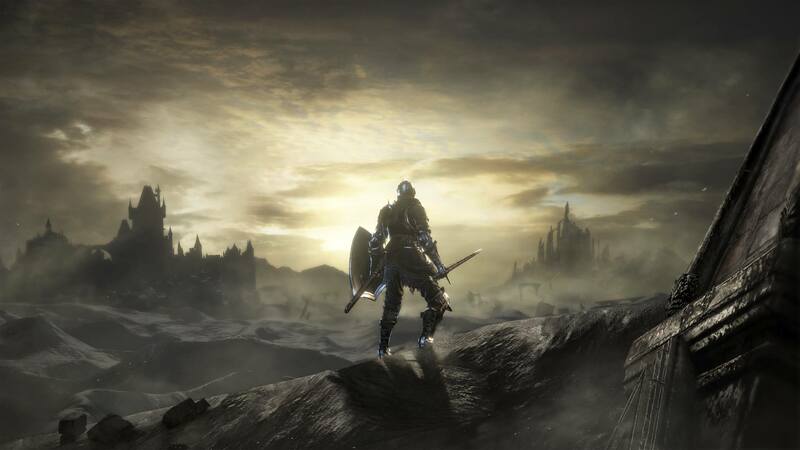 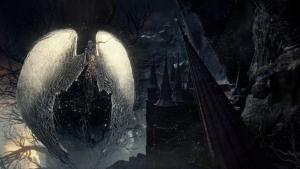 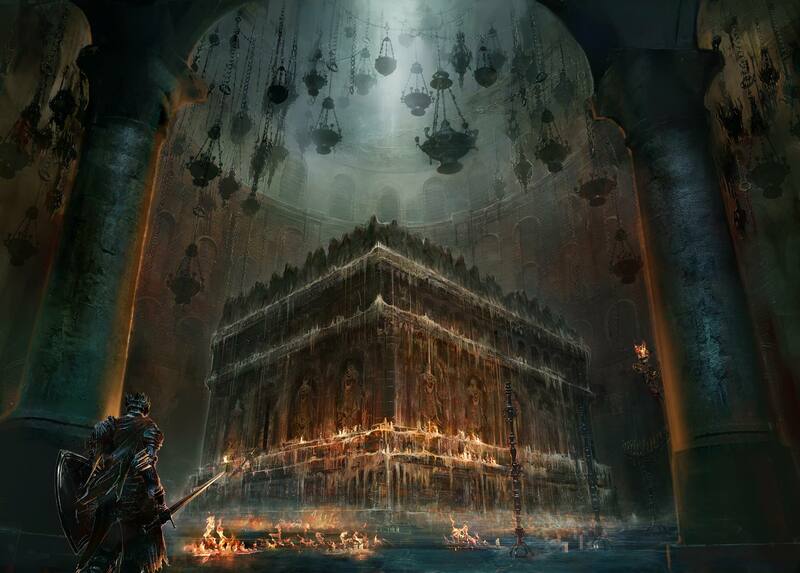 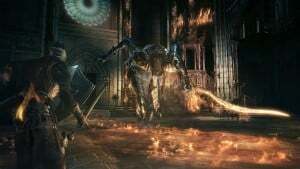 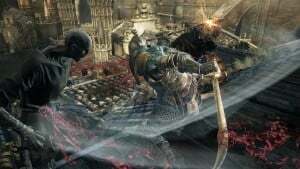 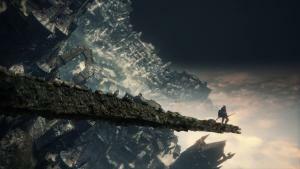 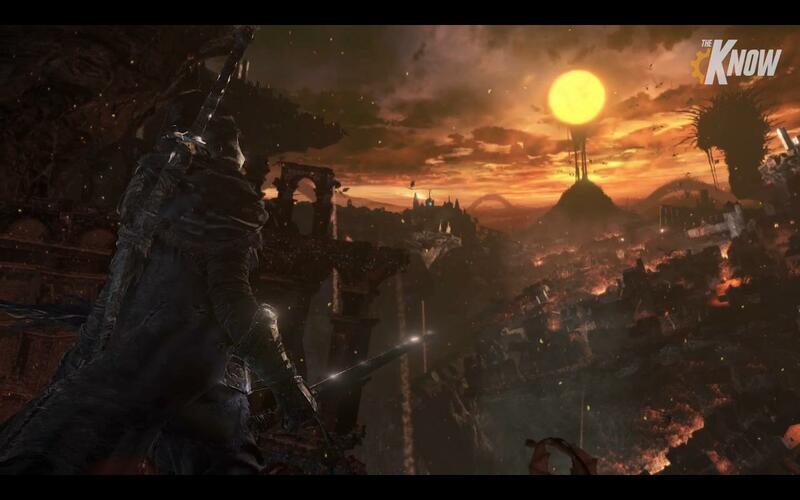 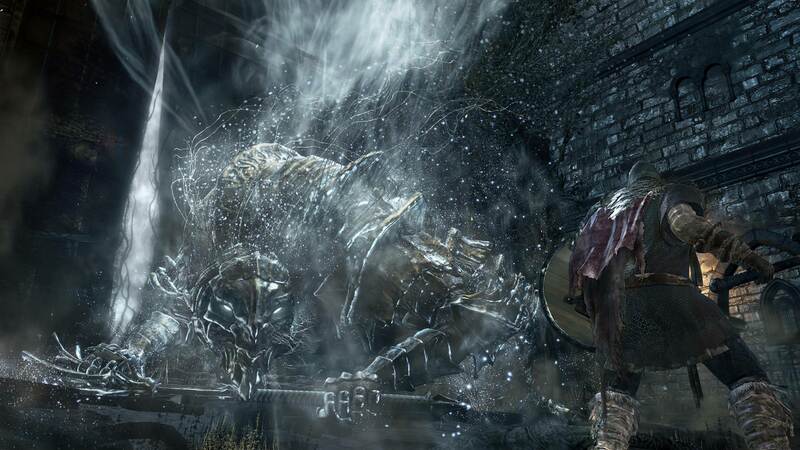 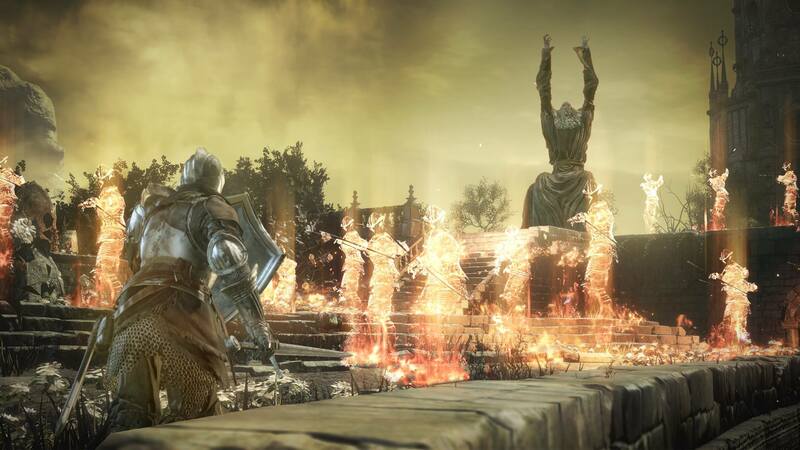 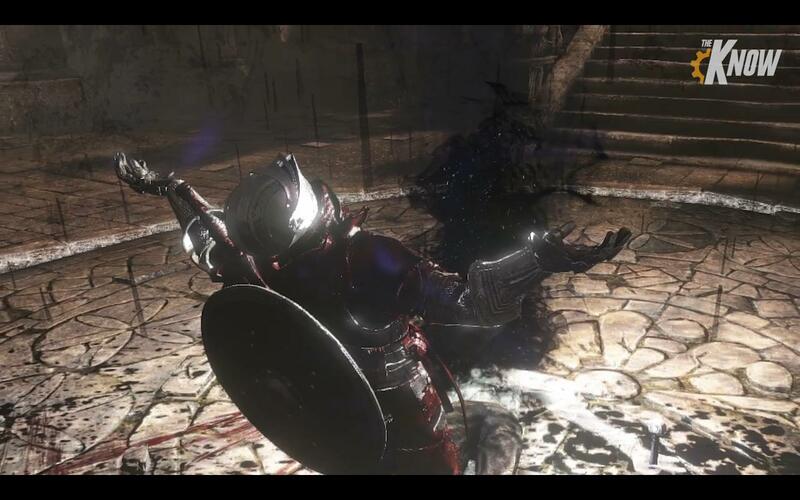 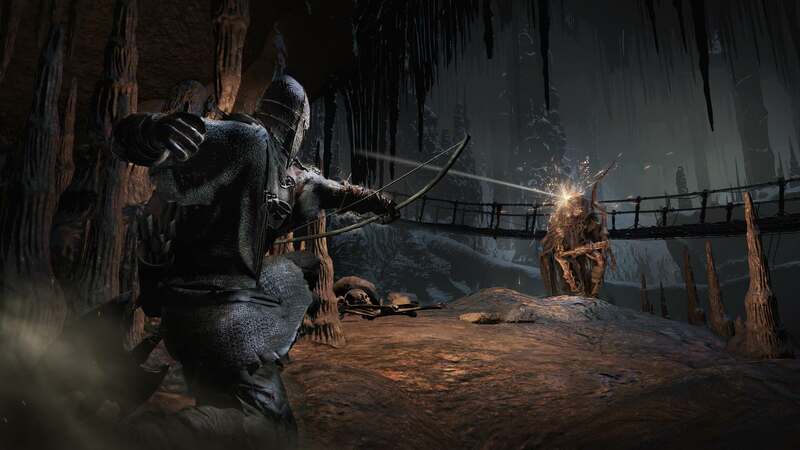 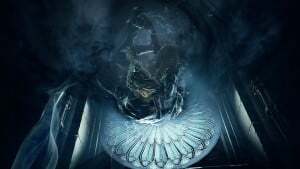 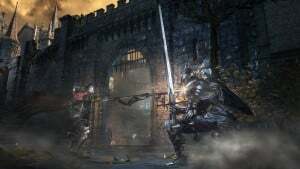 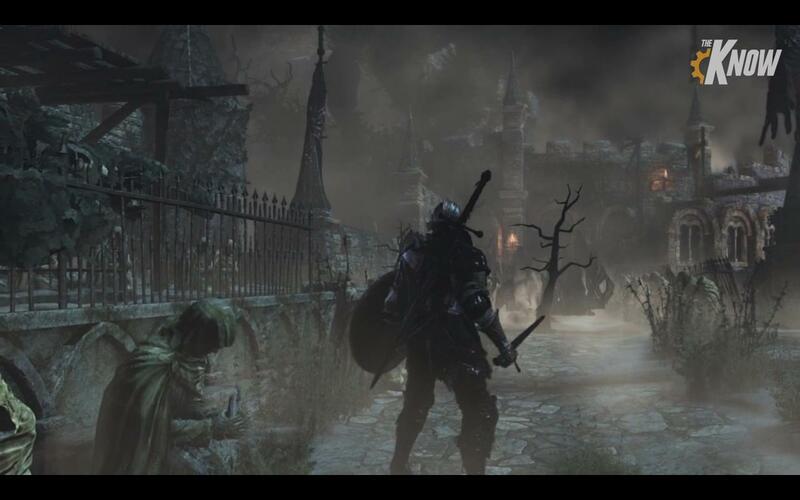 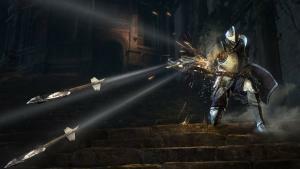 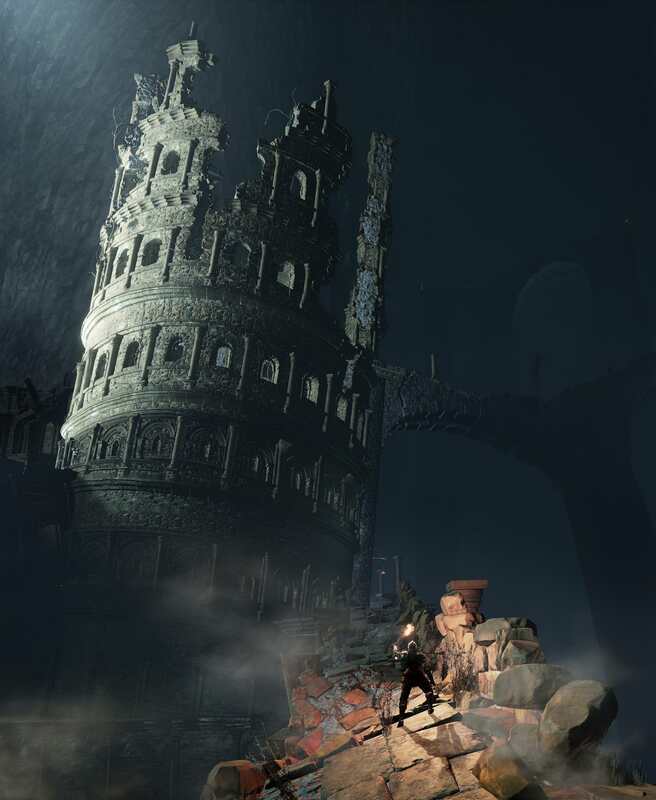 Screenshots for Dark Souls III, featuring high quality images of in-game enemies, classes, bosses and locations for both the base game and the DLC. 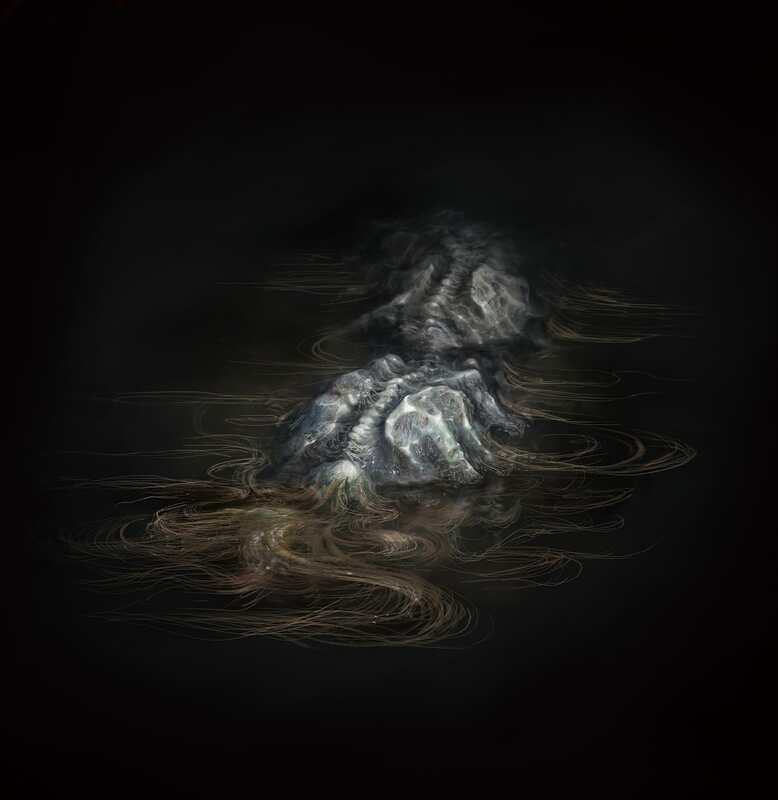 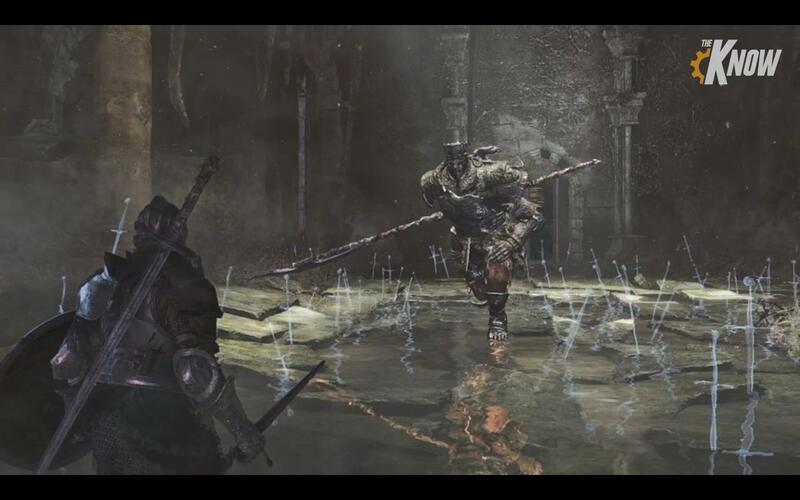 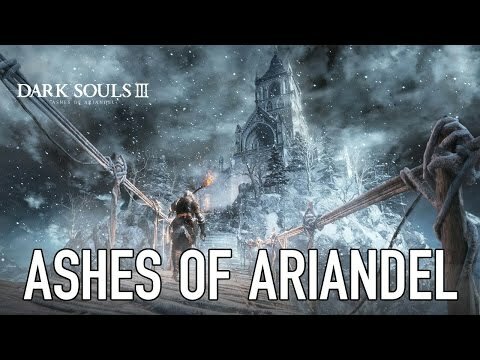 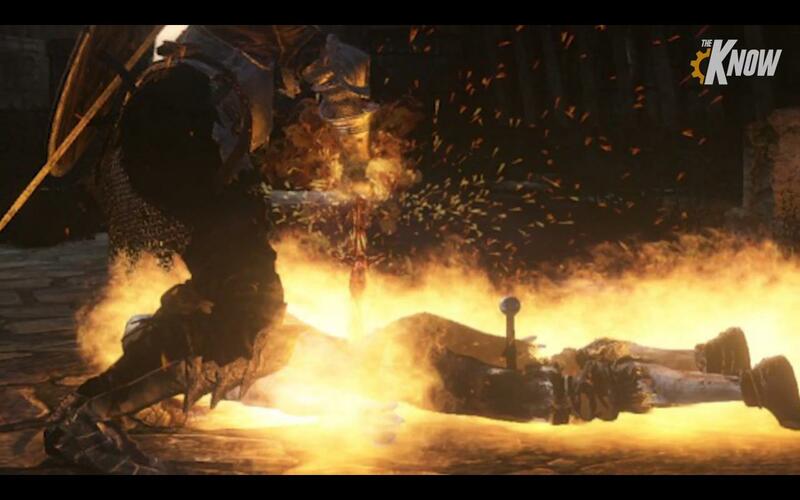 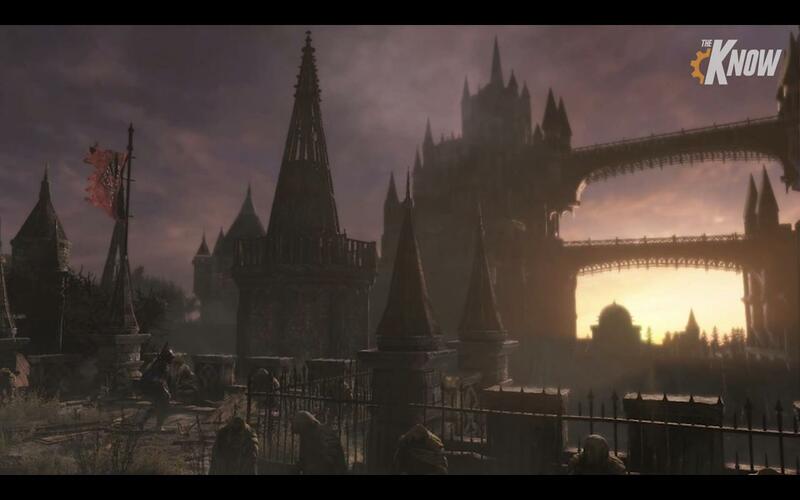 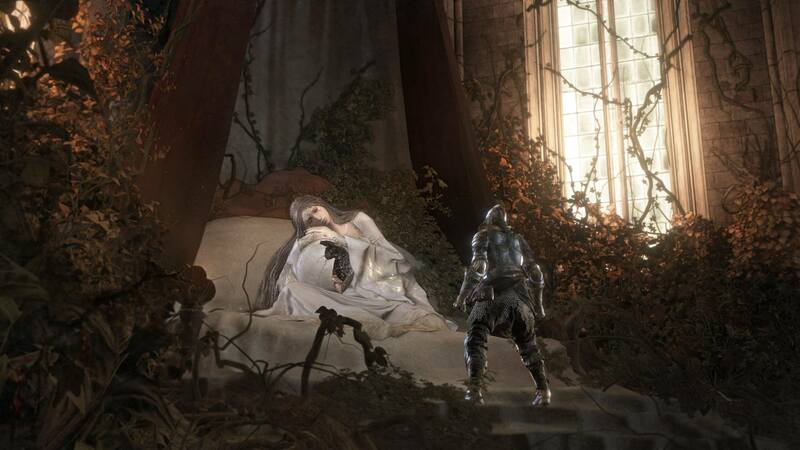 Wait they added ocierous in late as thethey had to move gundyr into the untended graves? 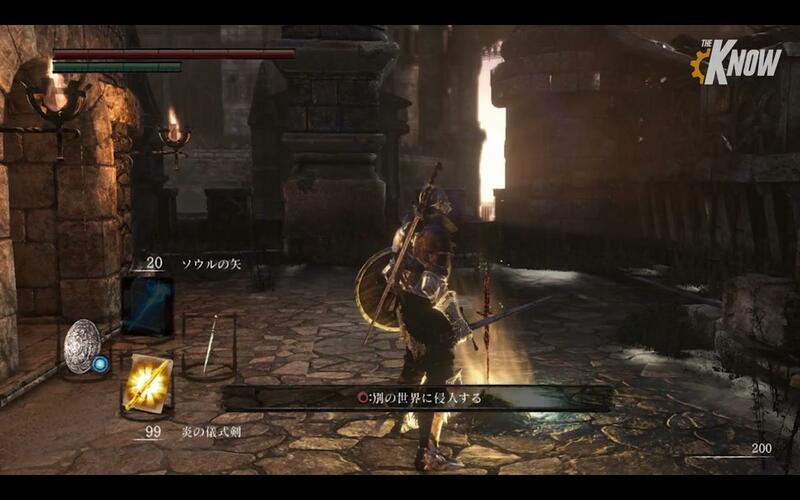 Whoa, do the weapons you&apos;re not using appear on your back? 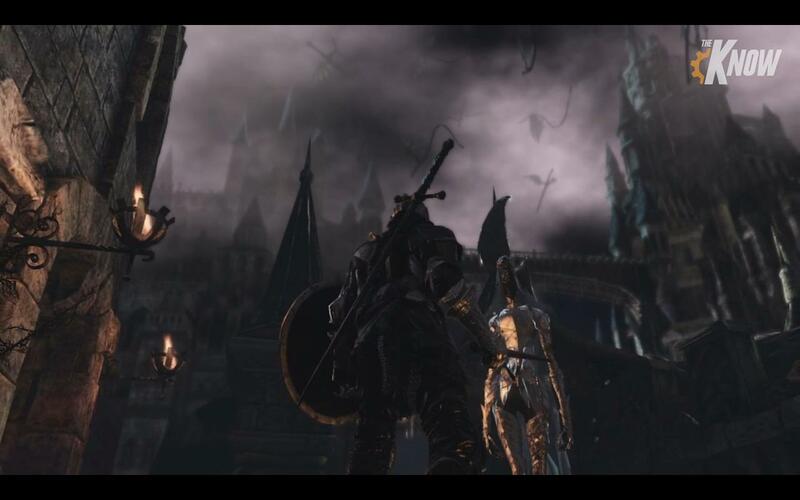 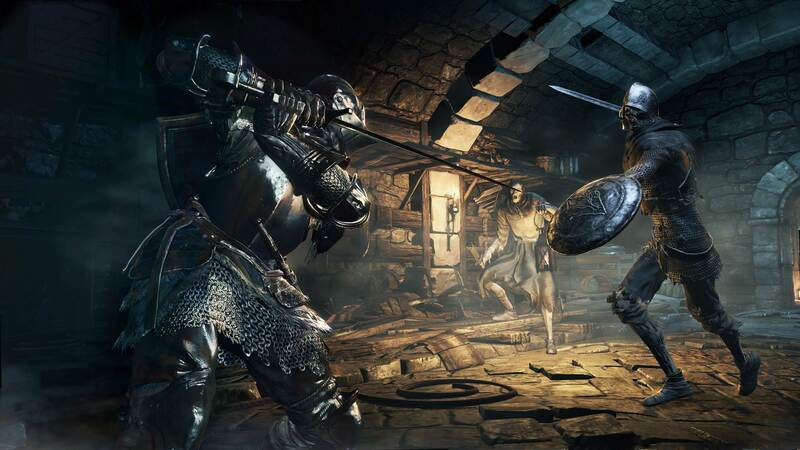 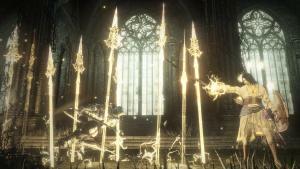 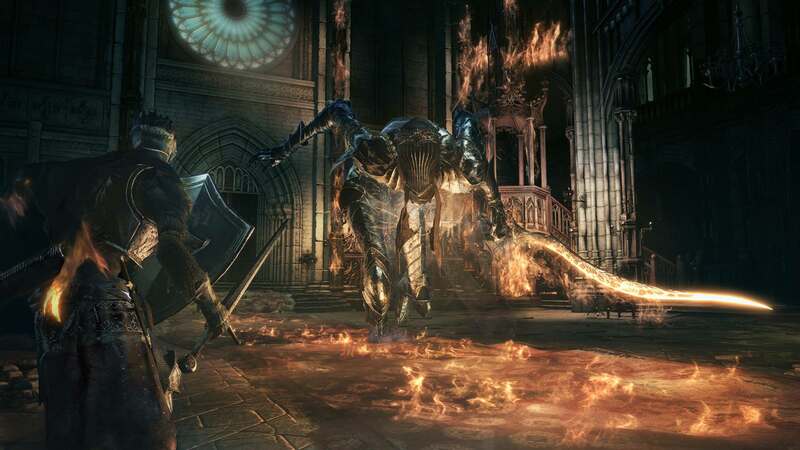 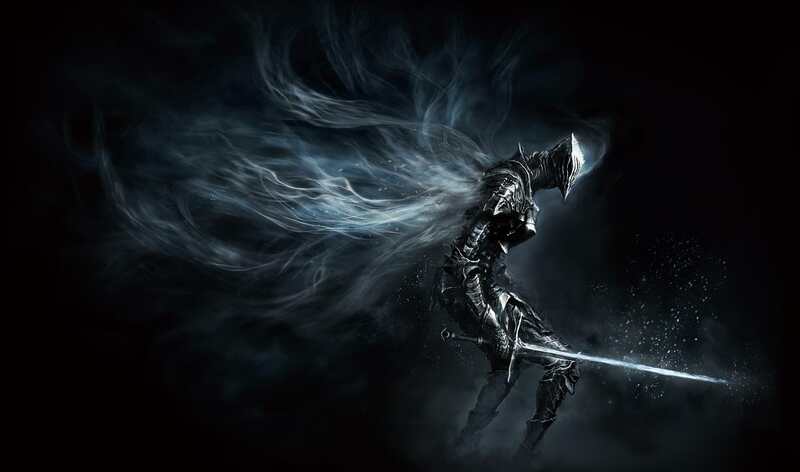 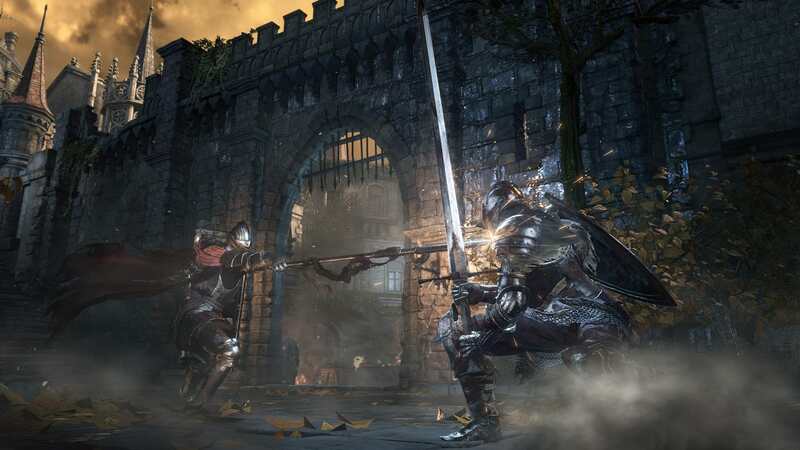 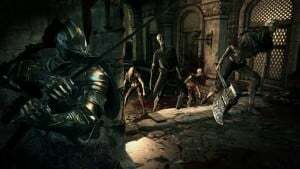 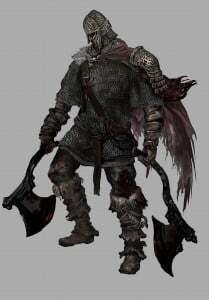 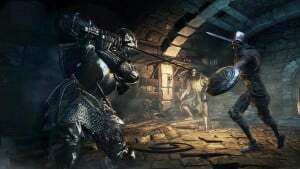 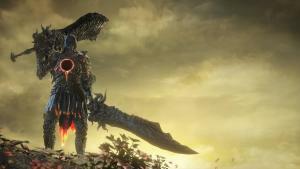 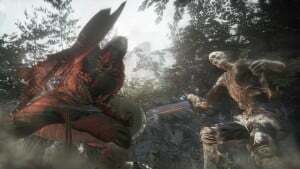 I was a huge fashion souls so I would love to see a great sword hanging from my back whilst I fight with a sword and shield. Though... you sure won&apos;t be surprising your opponent without having mad weapon-switching skills. 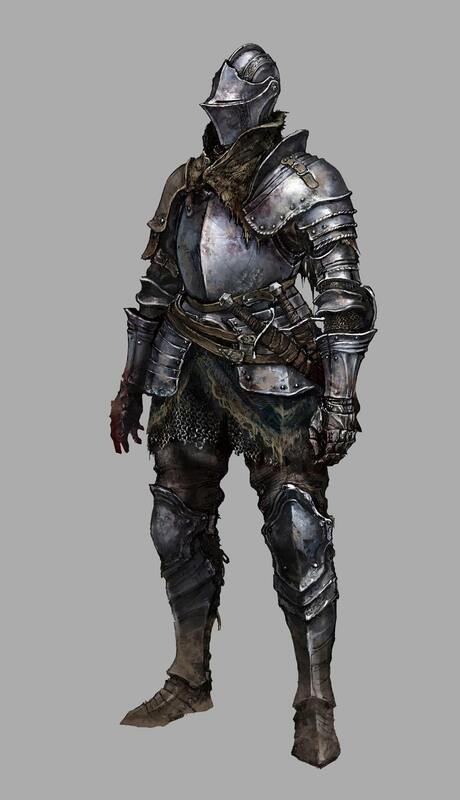 Liking the art style and direction.